A few examples of some linoprints that I’ve done over the years. 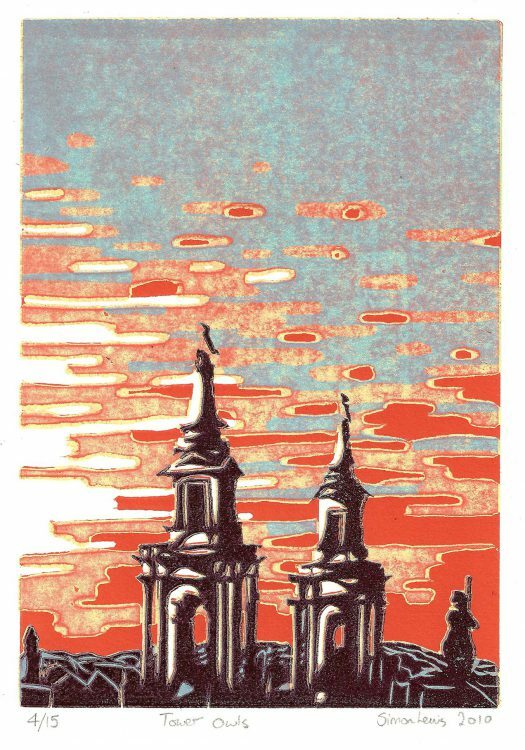 A5 linocut print of Leeds Civic Hall, specifically the 2 owls at the top. 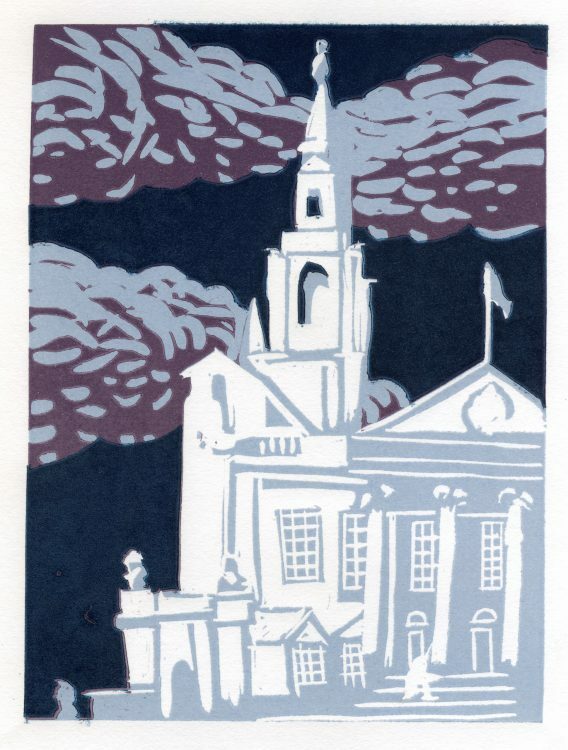 Linoprint of Leeds Civic Hall.